Penn Monto sticks comply with all current FIH specifications. 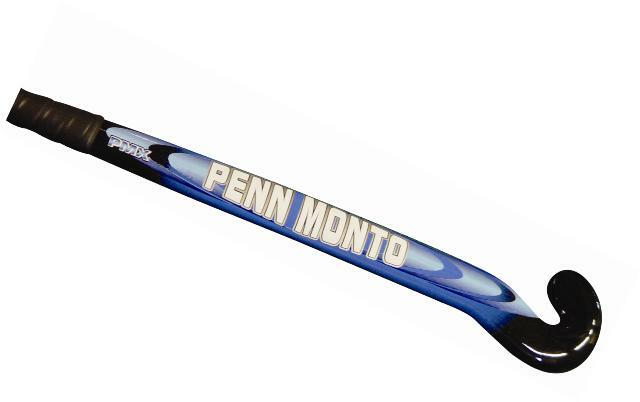 The Penn Monto Vectra is designed with a special Vectra polymer resin. This new design provides mobility with the option to lift and go. The mixture of composite materials provides strength and stiffness for quick and powerful drives; power also comes from the enlarged sweet spot of this stick. The PMX 1000 allows for great touch and ball control, along with power. A combination of composite materials gives this stick strength. 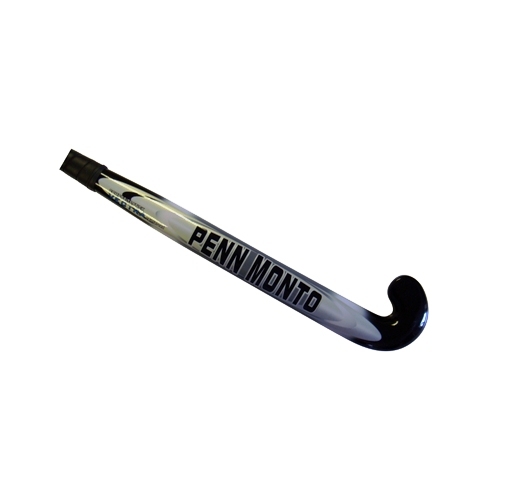 The smooth flat shaft allows for excellent ball maneuvering for indoor play. 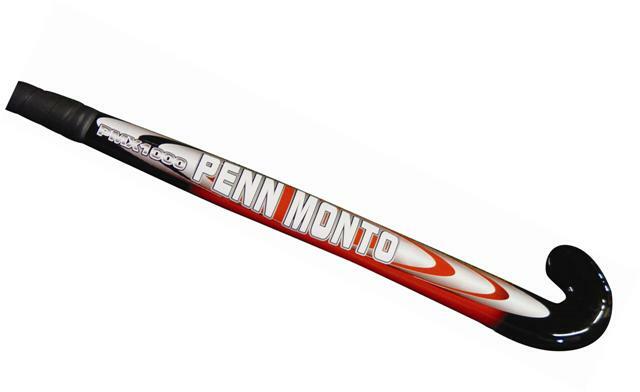 The PMX 4000's tensile strength allows goalkeepers to use this stick in both indoor and outdoor arenas. 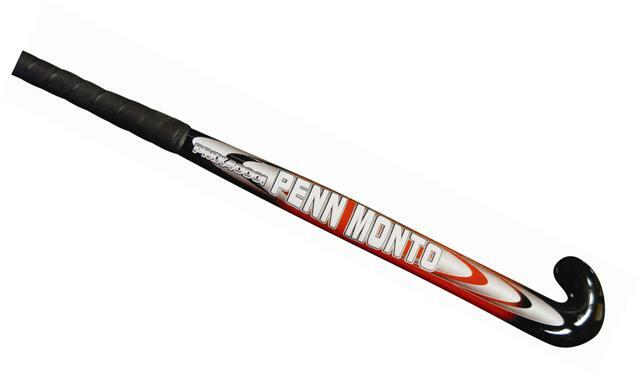 Junior stick with synthetic leather grip. Shorti toe.